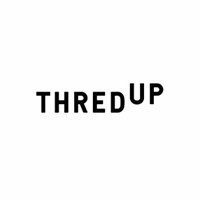 thredUP is the largest online marketplace for secondhand clothing, making buying and selling a cinch for millions of women across the globe. The company resells more than 35,000 brands across hundreds of categories at up to 90% off the original retail value. Headquartered in downtown San Francisco and backed by world-class investors, thredUP is reinventing the secondhand clothing industry and inspiring a new generation of consumers to think secondhand first.